My favourite book of 2015 was Ivan Repila’s The Boy Who Stole Attila’s Horse, a story of two brothers trapped in a well, which burns throughout with the fierce anger of a post-crash Europe – the same anger which has since led to Brexit (and Trump). 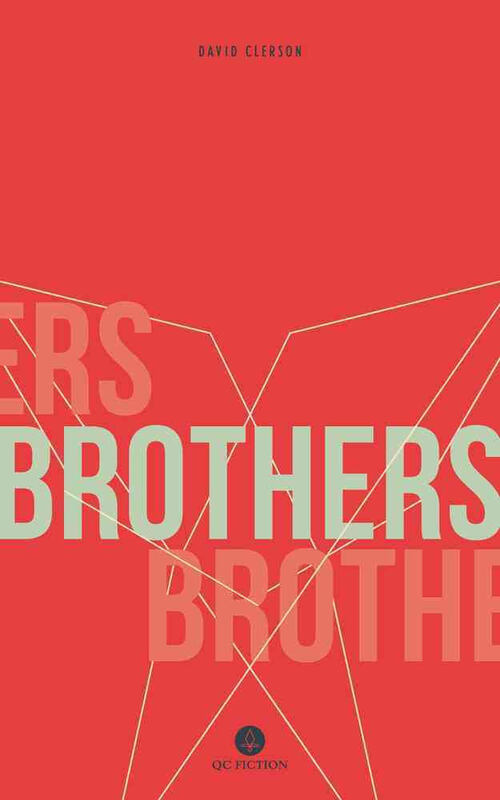 David Clerson’s Brothers, written in the same year (2013) on the other side of the world (Canada) and now available to us thanks to translator Katia Grubisic and new publishing house QC Fiction, not only tells a similar tale of two brothers, but is illuminated with the same rage. Inevitably they decide to build a boat and set off to find their father. The older brother’s rage comes from his poverty and humiliation. Once freed it is indiscriminate. This dark fable tells the story of our times. You are currently browsing the archives for the David Clerson category.